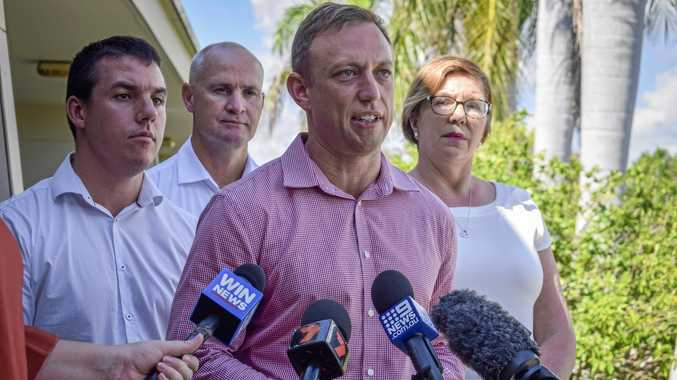 HEALTH Minister Steven Miles says a State Government takeover of Gladstone's private hospital would result in a facility that offers a mix of public and private health services. Yesterday Mr Miles, Gladstone MP Glenn Butcher, Opposition health spokeswoman Catherine King and Labor's candidate for Flynn Zac Beers announced, if elected, that Labor would commit $15million to buying Gladstone Mater for Queensland Health to manage and maintain. Last week owner Mercy Health and Aged Care announced that after an analysis of community needs for the private hospital it had decided to progress talks to sell the land and facility to Queensland Health or another private health provider. Yesterday Mr Miles said Queensland's health department was already working on a plan for what the future Gladstone Mater could look like, if the takeover deal went ahead. He said an operating model would need to be developed by Central Queensland Hospital and Health Service to outline how to keep private clinicians at the facility, while dedicating other areas to public health. But Member for Flynn Ken O'Dowd said the announcement was "just an election gimmick" and should not have been made without a case study or a business plan. He said before the Federal Government committed funds towards buying the hospital, the State Government would need to provide a plan for how it would operate the facility. Asked if $15million would be enough to purchase the facility, Mr Miles said he wasconfident it was within the "ball park" and additional investment would be made if needed to meet the purchase price. 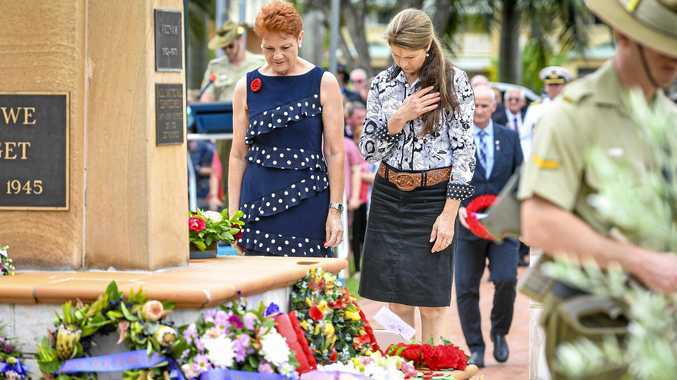 If the deal goes ahead Mr Miles said Queensland Health would invest in improving connectivity between the public and private hospital and the data networks. "This is an opportunity to grow services in the region without making an additional capital investment," he said. Mr Miles requested the Federal Government to make the same commitment but he said he had not received a response.